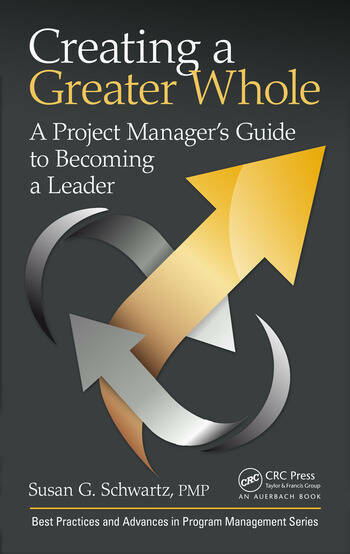 Creating a Greater Whole unlocks the not-so-secret secrets of what aspiring managers need to become strong leaders. 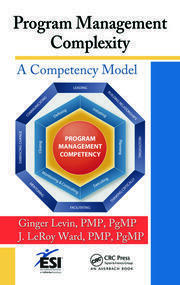 This information-rich, easy to understand guide offers readers an immediate clear path to honing their leadership skills using the rigor and discipline of project management principles. Topics include stakeholder management, collaborative communication, multi-criteria decision making, and conflict management. 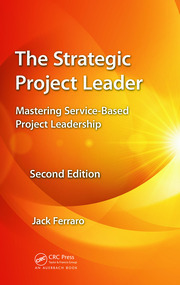 Reflective exercises in each chapter raise key questions for readers to craft their own development path. The process invites emerging leaders to draw from their past experiences, recognize their intrinsic capabilities, and identify specific skills to cultivate. Susan Schwartz has led global teams to successfully steer through organizational change and bring projects to completion – on time and under budget. 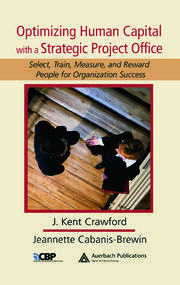 She developed unique methods to motivate cross-functional teams by combining process review, collaborative conversation, and knowledge sharing strategies. Currently she works as a consultant practitioner and facilitates seminars for George Mason University Learning Solutions, the Project Management Institute, and the Association for Talent Development. Curriculum topics include collaborative team building, problem solving, critical thinking, conflict management, organizational effectiveness, project management, and matrix team leadership. She earned an M.S. in organizational development and knowledge management from George Mason University School of Public Policy and a B.A. in Economics from Goucher College. She is certified to facilitate EQ-i 2.0 emotional intelligence evaluation and feedback.